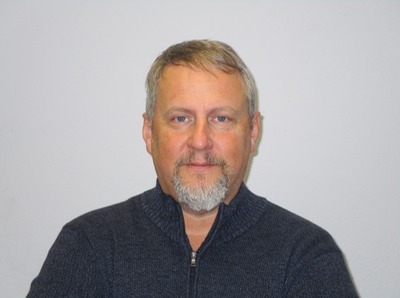 Richard is the firm’s Principal Electrical Engineer and is registered in California, Oregon, Arizona, Idaho and Nevada. He graduated from California State University, Sacramento in 1990 with Honors and has a Bachelors of Science in Electrical Engineering along with a Bachelors of Science in Computer Science received from California State University, Chico in 1987. Prior to graduating from CSU Sacramento, Richard was a university instructor from 1988 to 1990. In 2005, Richard received his Masters of Science in Electrical Engineering from the University of Idaho. He has been with HCS Engineering, Inc since 1990. 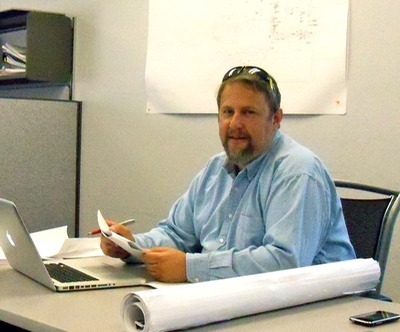 Richard specializes in commercial, medical, office, school designs, industrial electrical engineering and distribution design, water/waste water pump station design, power distribution and control systems design, substation design and computer network design.